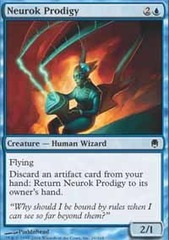 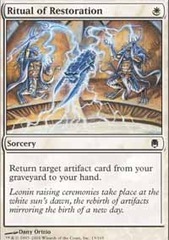 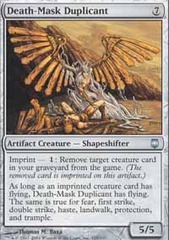 Card Text: All permanents are artifacts in addition to their other types. 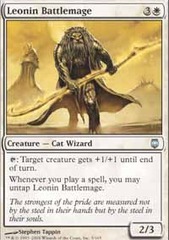 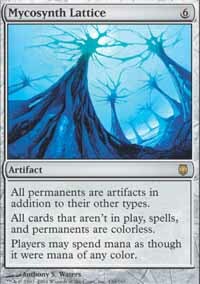 All cards that aren't in play, spells, and permanents are colorless. 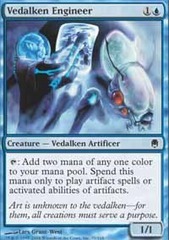 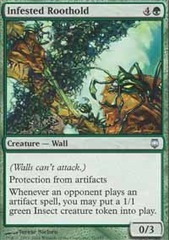 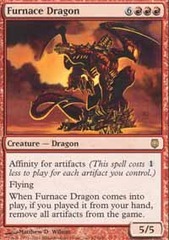 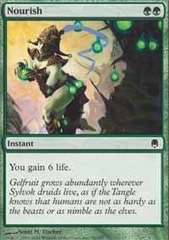 Players may spend mana as though it were mana of any color.